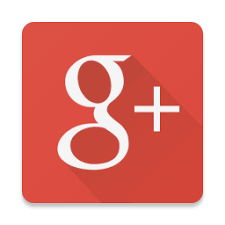 Free online Shashti Poorthi/Shashti Abda/Ugraratha Santi Invitations. 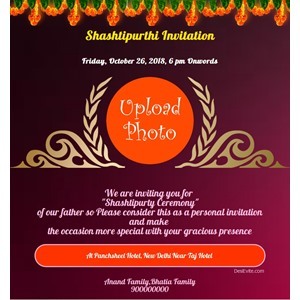 Create Shashti Poorthi/Shashti Abda Poorthi/Ugraratha Santi invitation card with your photo, name, piece of art or personalized invitation message/text. You can download your Shashti Poorthi Invitation card and can send through whatsapp, or can share on Facebook, instagram, google plus, pinterest, twitter. மணி விழா (mani vizha), एकसष्ठी सोहळा आमंत्रण online e-card maker..